The Imaging Drum Kit from Dell™ is specifically designed for use with Dell Laser Printer. This kit includes an imaging drum and instructions on how to replace it. 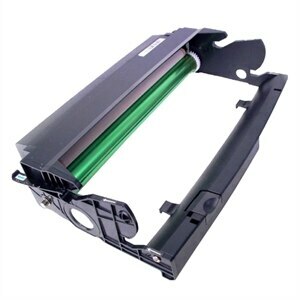 It applies toner to the page and offers a usable life of up to 30,000 page impressions. This product has been tested and validated on Dell systems. It is supported by Dell Technical Support when used with a Dell system. Offers up 30,000 page yield, Actual yield will vary with usage and environmental conditions.